Sympathy gift giving can be very confusing and it is hard to know what to say or do when you’ve lost someone close or someone you care about is grieving. This can be a very trying period in people’s lives and gift of sympathy simply delivers the message “Someone is thinking about you” and helps to acknowledge their grief. Showing your support and sympathy does not have to be difficult, give a gift from the heart! 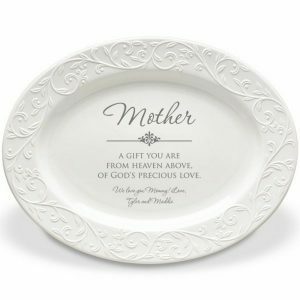 Here is our Expert Advice and Answers to the most frequently asked questions for Memorial and Sympathy Gift giving etiquette. 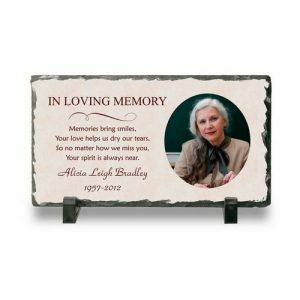 Q1 – Is sending a Sympathy gift appropriate? Yes! 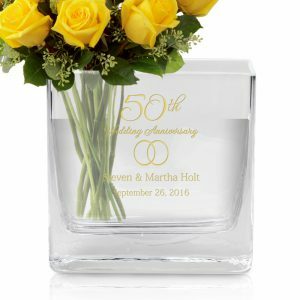 Everyone loves receiving a special personalized gift. During mourning or grief, it can be very comforting to know that people are thinking of you. When the family specifically requests no flowers, a small thoughtful gift can be appropriate. 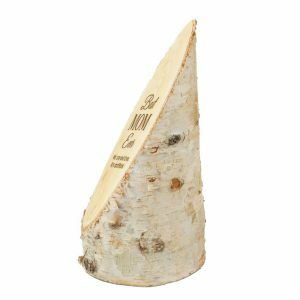 When giving food or food baskets, another very popular gift choice, just keep in mind any dietary restrictions or preferences. 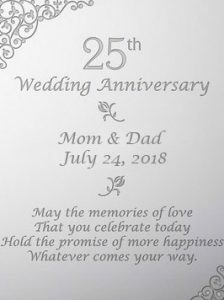 Depending on your relationship to the deceased and family, we have the perfect memorial and sympathy gifts for these trying times. Q2 – What is an appropriate sympathy gift? 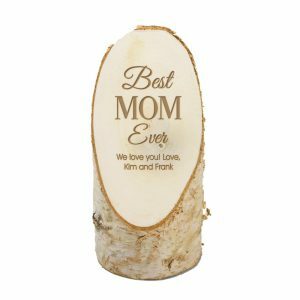 From traditional gift like a beautiful flower arrangement to a carefully curated gift basket, sending the right sympathy gift can be difficult. 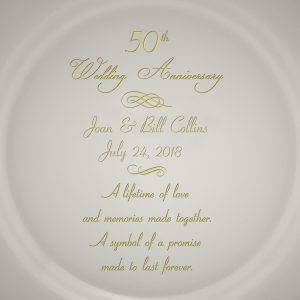 Forgo the flowers that will wilt and die off within a couple of days and send a custom engraved memorial platter that can be displayed at the memorial/funeral service as well as displayed at home for years to come. 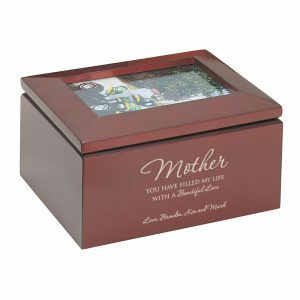 If you were particularly close to the grieving individual or deceased a personalized keepsake box can be a very meaningful and thoughtful gift, where they can hold important photos and keepsakes together and in a safe place. 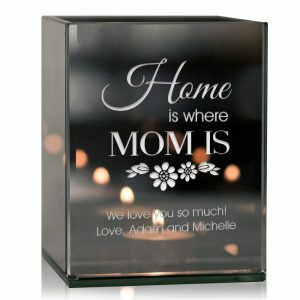 Whatever the gift item may be, it is really the sentiment and meaning behind the gift that counts the most. Sometimes Gift baskets can be a nice gesture, here is a sweet DIY sympathy basket idea that will brighten anyone’s hard day! Q3 – Is it appropriate to send a gift instead of flowers? Yes, although flowers are the more traditional gift or acknowledgement of sympathy, they are usually large and wilt off within a few days and have to be thrown out. 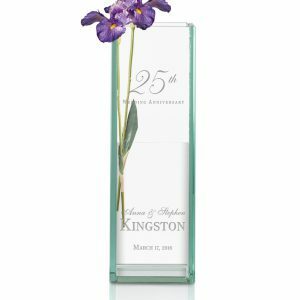 A memorial gift is something that can be used and kept for years after the loss to commemorate and remember the life of the individual. It also can be a heartfelt gesture of sympathy letting them know that they are not alone during this hard time. Q4 – Do I send a gift even if there is no Memorial/Funeral Service? Yes, this is the best time to send a gift! 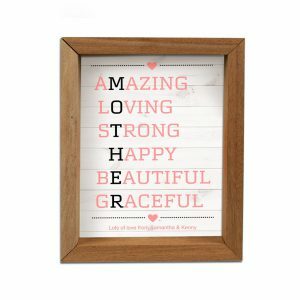 Sending a heartfelt gift or thoughtful card can be an uplifting reminder that they are not forgotten. Just because there is no service or memorial, the family will still be grieving. Services and memorials can be very sad, but also a way to honor the life and memory of the deceased. Without a memorial or funeral service, sending a gift of sympathy can offer some support during this hard time as well as help to commemorate their lives and the lives they’ve touched. Q5 – When is an appropriate time to send condolences or a sympathy gift? 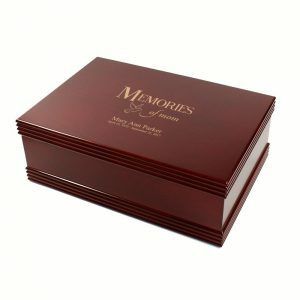 Send a gift or sympathy card as soon as you find out about the loss. Try to send something within the next few weeks so that the recipient does not feel forgotten. 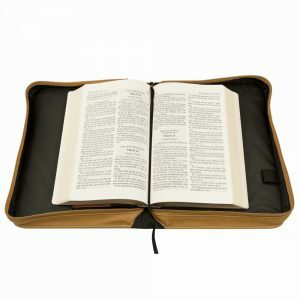 A gift delivered to the home or business after the funeral is a thoughtful and nice gesture. 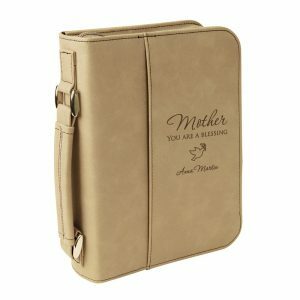 The arrival of a special gift can convey the heartfelt message that, “you are not forgotten”. Grievance continues after the funeral and anytime within the first year it is appropriate to send a gift of sympathy and support. 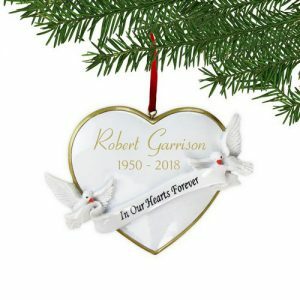 The holidays can be an especially tough and trying for the grieving family or individuals, a personalized memorial Christmas ornament can lift their spirits or an engraved tealight candle will bring it the warmth and spirit of their loved one. Q6 – To whom or where should the gift be sent? This really depends on your relationship with the deceased or their family. If you did not know the deceased too well, but are close with their family, address the gift to your friend ‘and family’. When the deceased is a family member, you can address it to the family member that was closest to them. If the deceased was a close friend of yours, you can address the gift to their immediate family like parents, spouse or children. Q7 – I am close to the grieving individual, but did not know the deceased, is it still appropriate to send a gift? Yes, you want to show support for your grieving friend or family member. Your thoughtfulness and sympathy will be welcomed even though you did not know the deceased. This can be a difficult time for them and knowing someone is thinking of you can really make a difference in this dark time. 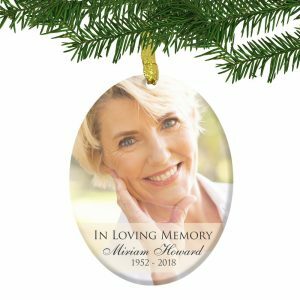 Send the gift to the individual you are close with instead of the closest family member of the deceased. Q8 – I am close to the deceased, but do not know the family. Who should the gift be sent to? It is appropriate to send the gift to the closest relative of the deceased, for example the widow or eldest child. 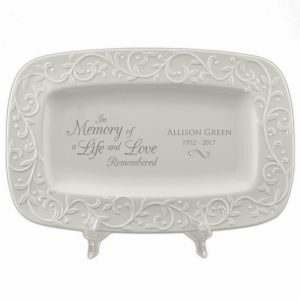 Sending a thoughtful gift or message can show the family that the deceased meant a lot to other people as well. Make sure to clarify the relationship with the deceased so that the grieving family knows how much they meant to you. Mourning and grief can be a touchy subject and a hard situation to navigate what is and is not appropriate. Just remember that you want to offer support and condolences during this tough time. To show the grieving individual that they are not alone and that the deceased was loved and will never be forgotten. It might be hard for them to to reach out with thanks, so be patient and supportive. How do you support your friends and family in need? Do you have any special traditions or practices for grief and support?